The Three Kings will arrive by boat at Javea port at approximately 5pm, greeting the children and parading through the streets until approximately 7pm when they leave and head for the historic centre of town and into the Placeta del Convent. For those who wish to know a little more about the history of the Kings, read on…. 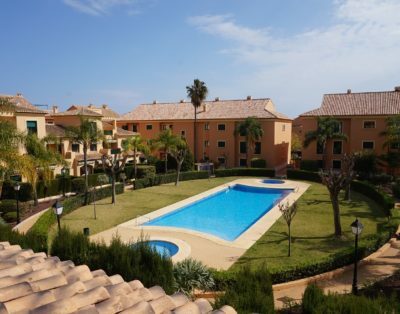 Santa Claus may have gone back to the North Pole to rest, but it doesn’t mean the gift-giving (and receiving) is over — at least not for the thousands of children in Spain anxiously awaiting“El Día de los Reyes” Celebration on Jan. 6th. The holiday marks the biblical adoration of baby Jesus by the three Kings, According to the Gospel of Matthew, the men found the divine child by following a star across the desert for twelve days to Bethlehem. Melchior, Caspar, and Balthazar — representing Europe, Arabia, and Africa respectively — travelled by horse, camel, and elephant in order to present baby Jesus with three symbolic gifts. 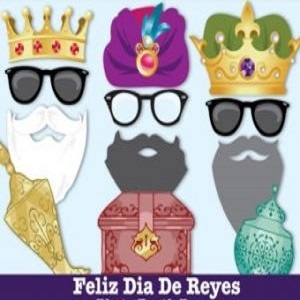 Reyes festivities come in different shapes and sizes across the globe from community parades to three-day celebrations at Disneyland. “Rosca de Reyes” (Kings’ Bread) Can be found in supermarkets and bakeries, while others simply make the holiday staple at home honoring the tradition to hide a baby Jesus figurine within the bread — the person whose slice has the figurine can then wear the crown. The person who finds the hidden bean has to pay for the Roscan. 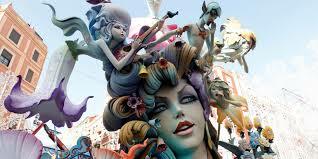 On 19 March all of the sculptures, both those in the large and the children’s categories, go up in flames. 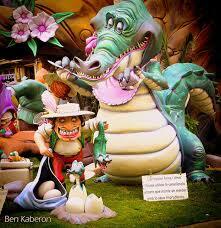 At 10 pm the Cremà of the children’s sculptures begins. Two hours later it is the turn of the large monuments. 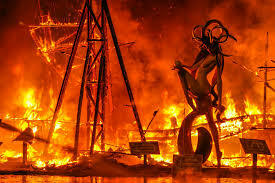 The falla in the Plaza del Ayuntamiento is the last one to burn, at 1 am in the morning. It is always preceded by a small display of spectacular fireworks which fill the square with noise, light and colour, leading to the Cremà of the city’s last falla and with it the end of the festival.